Emergent quantum mechanics (EmQM) explores the possibility of an ontology for quantum mechanics. The resurgence of interest in realist approaches to quantum mechanics challenges the standard textbook view, which represents an operationalist approach. The possibility of an ontological, i.e., realist, quantum mechanics was first introduced with the original de Broglie–Bohm theory, which has also been developed in another context as Bohmian mechanics. This book features expert contributions which were invited as part of the David Bohm Centennial symposium of the EmQM conference series. Questions directing the EmQM research agenda are: Is reality intrinsically random or fundamentally interconnected? Is the universe local or nonlocal? Might a radically new conception of reality include a form of quantum causality or quantum ontology? What is the role of the experimenter agent in ontological quantum mechanics? The book features research examining ontological propositions also that are not based on the Bohm-type nonlocality. These include, for example, local, yet time-symmetric, ontologies, such as quantum models based upon retrocausality. The book offers thirty-two contributions which are organized into seven categories to provide orientation as is outlined in the Editorial contribution in the beginning of the book. 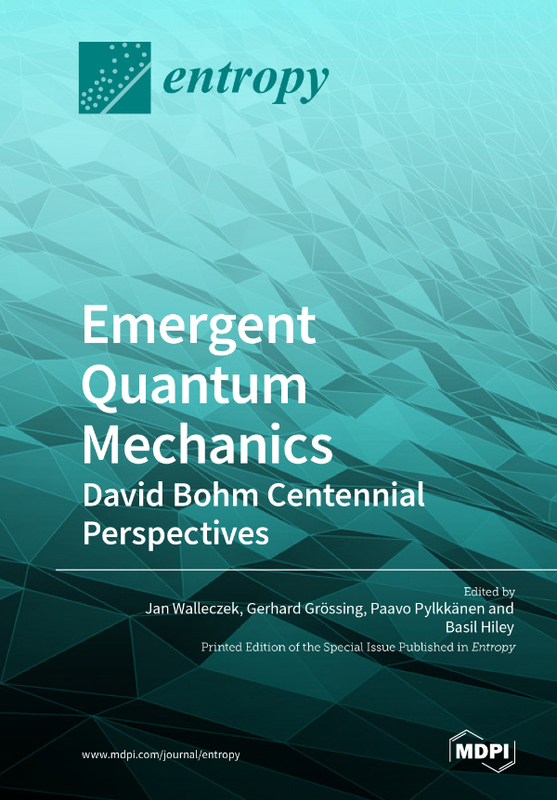 This book is a printed edition of the Special Issue Emergent Quantum Mechanics – David Bohm Centennial Perspectives that was published in Entropy. 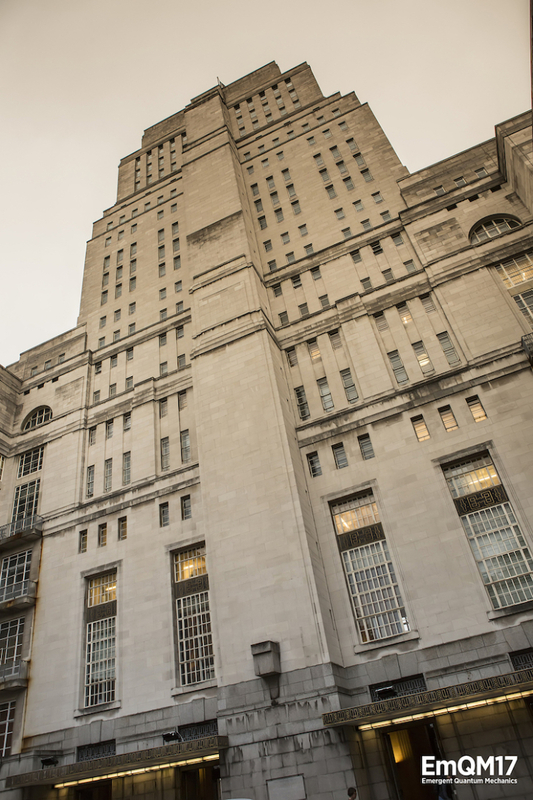 On the occasion of David Bohm’s 100th birthday, a symposium on emergent quantum mechanics will be held at the University of London, Senate House, on October 26–28, 2017. This Special Issue features expert views that critically evaluate the prospects and significance—for 21st century physics—of ontological quantum mechanics, an approach which David Bohm helped pioneer.